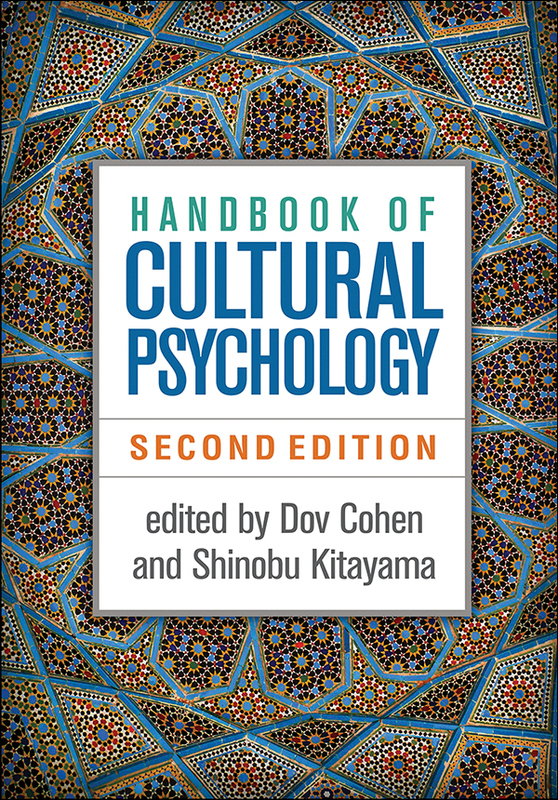 Now completely revised (over 90% new), this handbook offers the authoritative presentation of theories, methods, and applications in the dynamic field of cultural psychology. Leading scholars review state-of-the-art empirical research on how culture affects nearly every aspect of human functioning. The volume examines how topics fundamental to psychology—such as cognition, emotion, motivation, development, and mental health—are influenced by cultural meanings and practices. It also addresses the psychological and evolutionary underpinnings of cultural stability and change. The second edition reflects important advances in cultural neuroscience and an increasing emphasis on application, among many other changes. As a special bonus, purchasers of the second edition can download a supplemental e-book featuring several notable, highly cited chapters from the first edition. Most chapters are new, reflecting nearly a decade of theoretical and methodological developments. Cutting-edge perspectives on culture and biology, including innovative neuroscientific and biopsychological research. Section on economic behavior, with new topics including money, negotiation, consumer behavior, and innovation. Section on the expansion of cultural approaches into religion, social class, subcultures, and race. Reflects the growth of real-world applications in such areas as cultural learning and adjustment, health and well-being, and terrorism.